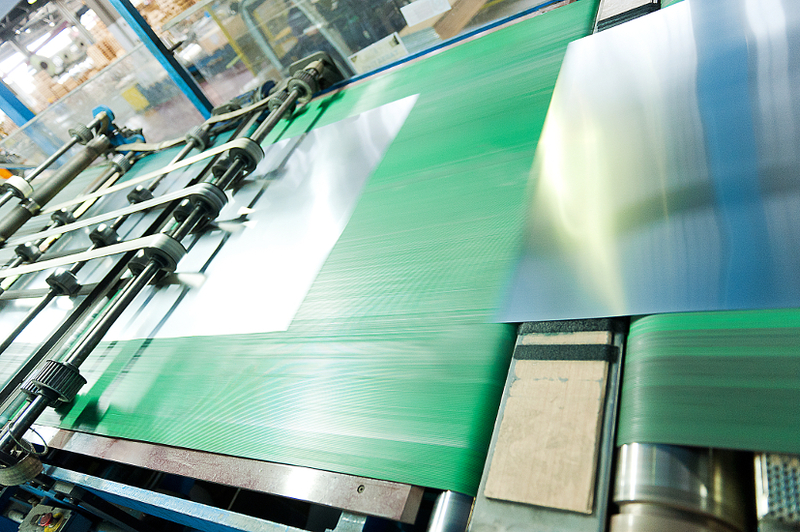 Laminazione Sottile has over 90 years’ experience in rolled aluminium production, with gauges from 6 microns to 6 mm. Our Group is a leading international provider of aluminium rolled products in a range of different format and designs. Our customer includes companies across different fields, in particular we are partner of many food industry all over the world: both international and localized manufactures. Laminazione Sottile is specialised in aluminium packaging, thanks to modern manufacturing plant we produce high quality aluminium rolled products and in addition we can customize them according to the instructions provided by the client. We invest every year in research and development of green technologies that confirm our commitment to eco-sustainability of industrial processes like recycling and renewable energy applications. Today, many different industries appreciate the Aluminium in their applications. It brings a lot of advantages to flexible packaging, in particular the efficiency of aluminium rolled products is about the little quantity of material needed: the reduction of consumption is one of our objectives as a fair aluminum foil manufacturers. This is possible thanks to the flexibility of aluminium, this light metal guarantees aluminium rolled product able to protect and keep fresh its contents. There are a lot of companies that require the aluminium products, our service responds a need for professional applications in automotive industries, food industries etc. Laminazione Sottile is the right partner for supplies of rolled aluminium used in industrial applications. 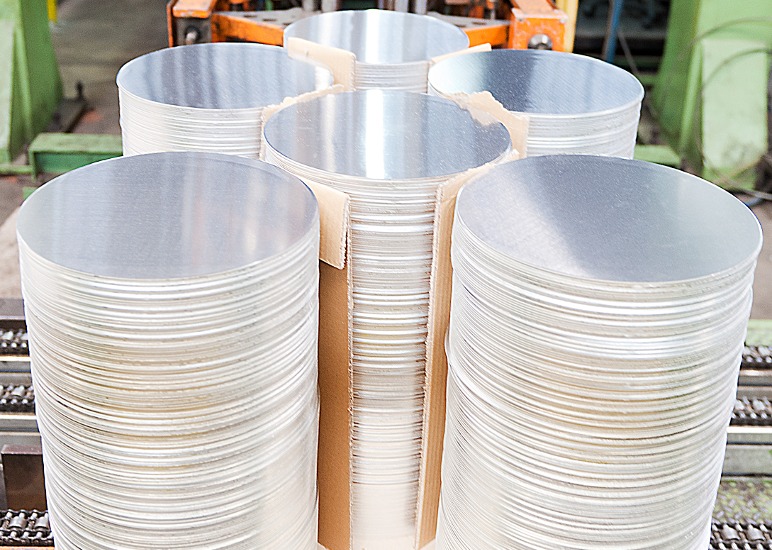 Towards the research and development strategies, we are studying rolled aluminium more efficient and safer to use in your manufacturing environment. We assure you a product with professional characteristics plus the precision of our Customer Service. you want more information about our products please contact us through the contact form available on this web site!